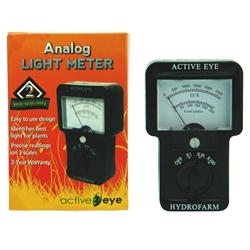 Active Eye offer a Range of products all designed to make your gardening experience easier. 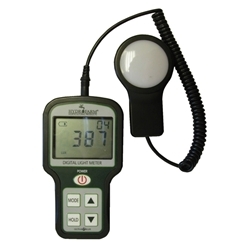 The collection includes lighting accessories designed to help measure light given to your plants and magnifiers and light which are all safe to use whilst your plants are in the dark cycle without interupting them. All Active Eye products have a pest identifier included.